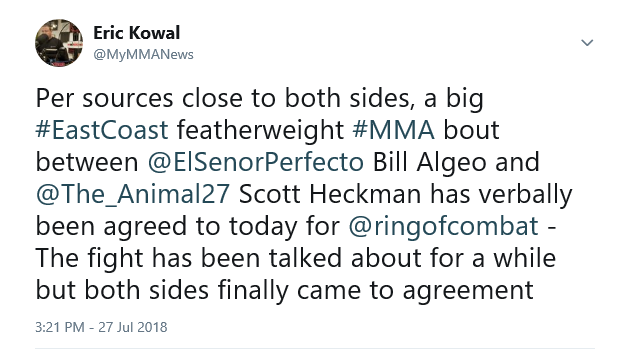 Scott “The Animal” Heckman (27-8) will fight outside the Maverick MMA organization for the very first time since April 2017 when he challenges current Ring of Combat featherweight champion Bill Algeo (10-3) in Atlantic City, September 21. The clash of the two organizational 145-pound kingpins has been in the works for several months but was finally agreed upon by both competitors earlier today. Heckman, the Maverick MMA champion has fought six times consecutively for the promotion since coming out of a brief retirement last year. 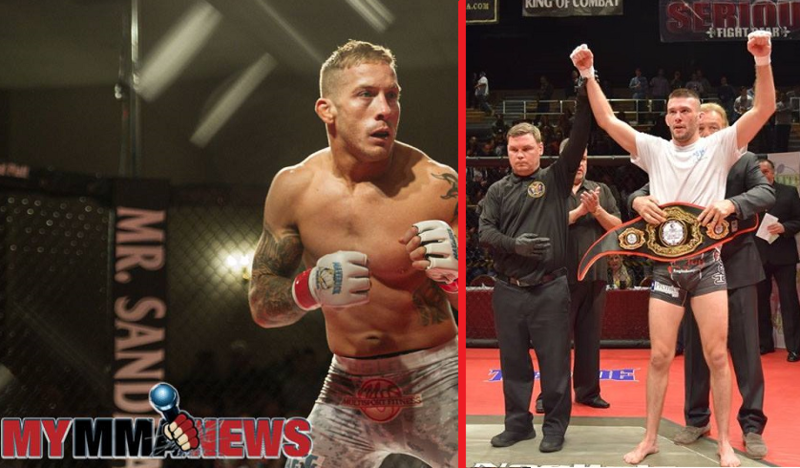 While this may be his first fight away from the organization where he has racked up six consecutive wins, Heckman is not new to fighting in Atlantic City as he has fought there previously for other organizations. Algeo is on a two-fight win streak for the Ring of Combat promotion with a knockout win over Tim Dooling and unanimous decision victory over James Gonzalez. Two of the three losses on Algeo’s record are to current UFC fighters Shane Burgos and Jared Gordon. 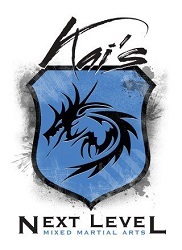 ‘Senor Perfecto’ Algeo is the owner of Algeo MMA and Kickboxing in King of Prussia, Pennsylvania. 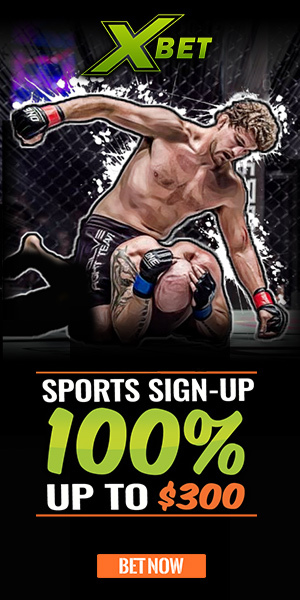 Heckman trains at Pure MMA in Rockaway, NJ under Andy Main. Main and Algeo were once scheduled to fight but the bout never came to fruition. With Ring of Combat’s record of sending regional talent into the UFC, the probability of the winner of this fight being launched to the big stage cannot be denied. This is a must watch for east coast MMA fight fans. 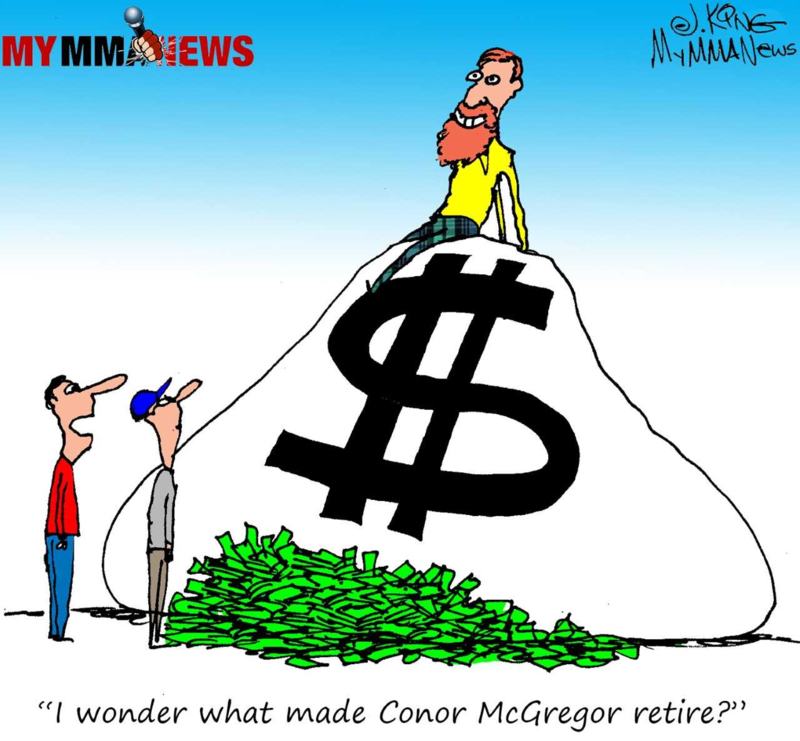 As of press time Ring of Combat has yet to officially announce the bout however both fighters have verbally committed to MyMMANews that the fight is a done deal. It is expected that 135 lb. 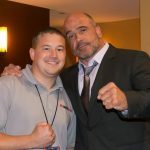 champ Phil Caracappa will defend against Tiger Schulman’s Louis Gaudinot in the co-main event. No other bouts for the September 21 fight card have been announced. The card will be held at the Tropicana Hotel and Casino.